Have you seen Alpacas or Pygmy Goats walking the streets of Winson Green? You’re not seeing things! 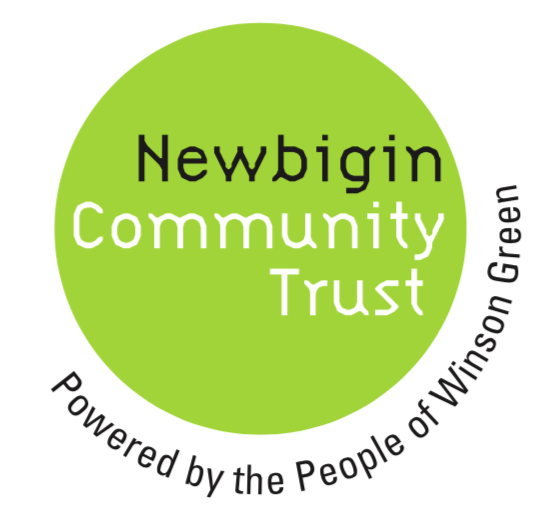 Its part of an innovative local project led by neighbours in conjunction with Oasis Foundry Academy and Newbigin Community Trust that helps children recover from trauma. ‘Oasis Animal Encounters’ has Alpacas, Pygmy Goats, Chinchillas, Bearded Dragons, African Pygmy Hedgehog and Sheep helping children in the Primary school and children around the West Midlands. The animals are also available for hire! Could your events and parties be better with alpacas, guinea pigs and other animals for children to get up close with and experience holding and petting? All proceeds help support the animals in the school. For more information see the Animal Encounters Facebook Page or email Gwen on Gwen.animalencounters@gmail.com .